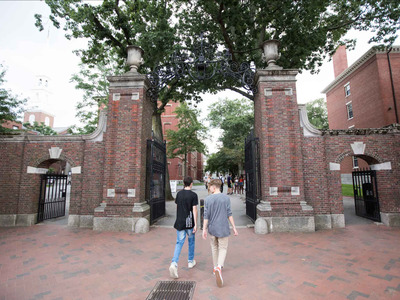 Darren McCollester/NewsmakersIt turns out that going to Harvard looks a lot like attending any other US college. 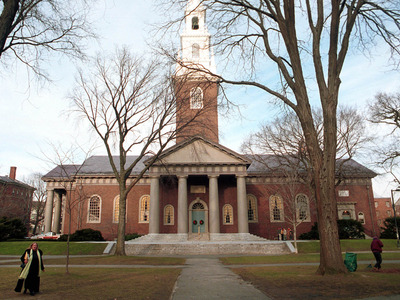 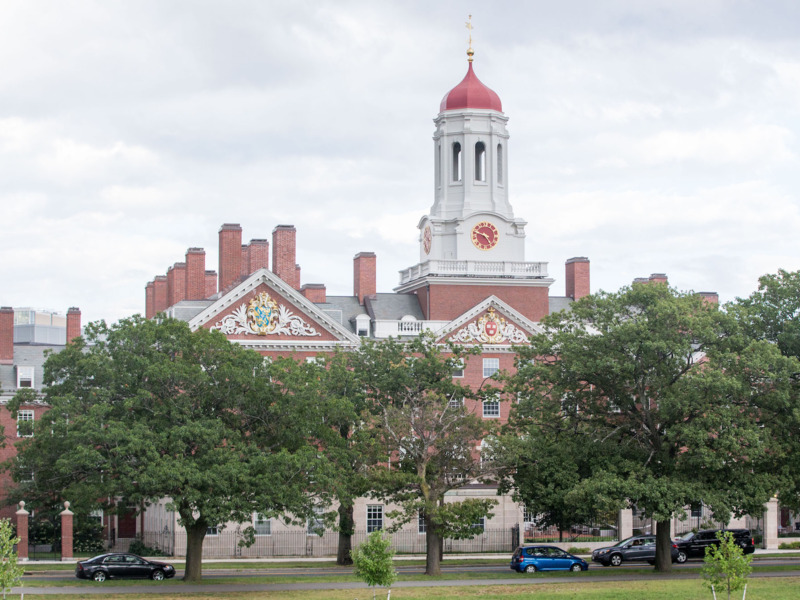 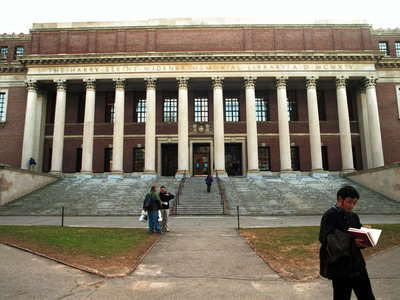 Harvard University is one of the most prestigious, and expensive, schools in the country. 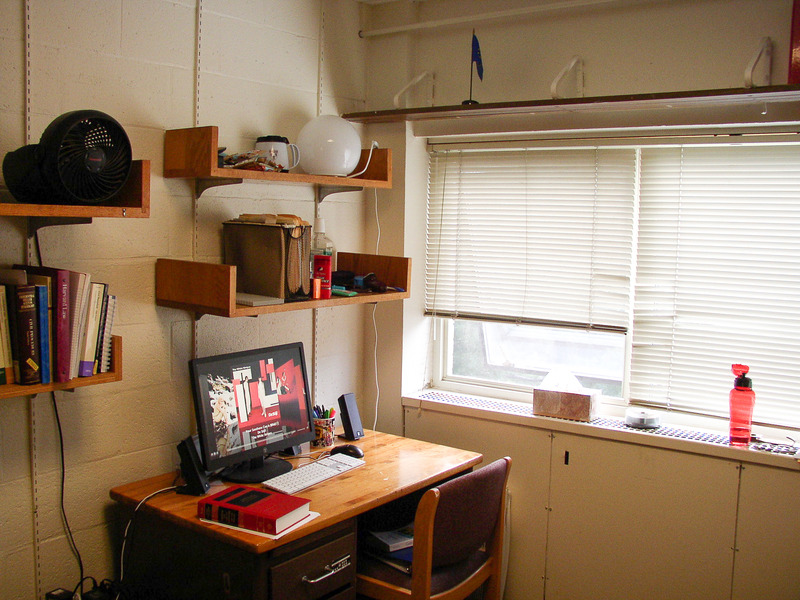 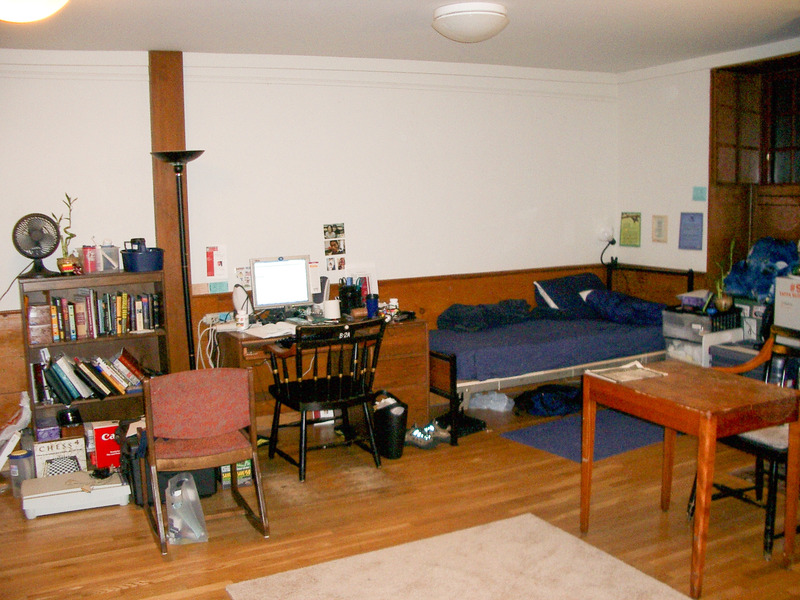 So you’d think life as a student there would be wildly more luxurious and comfortable … right? 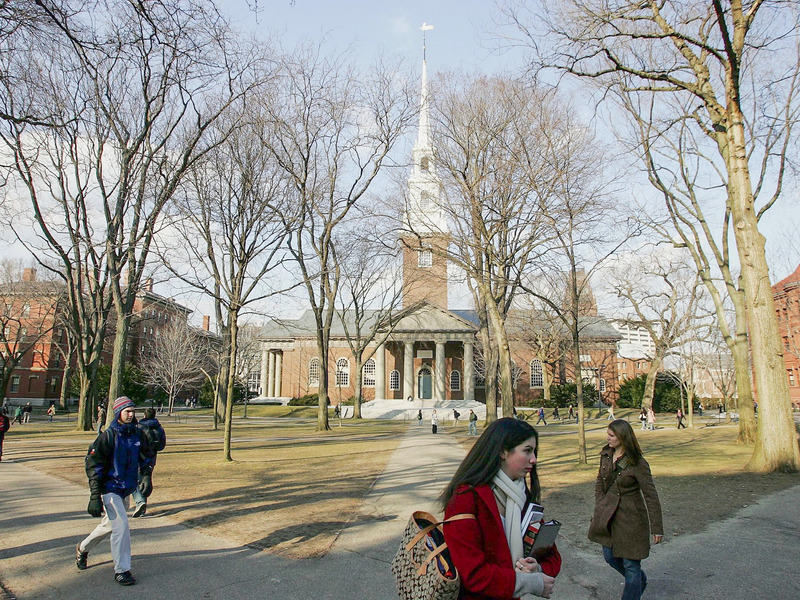 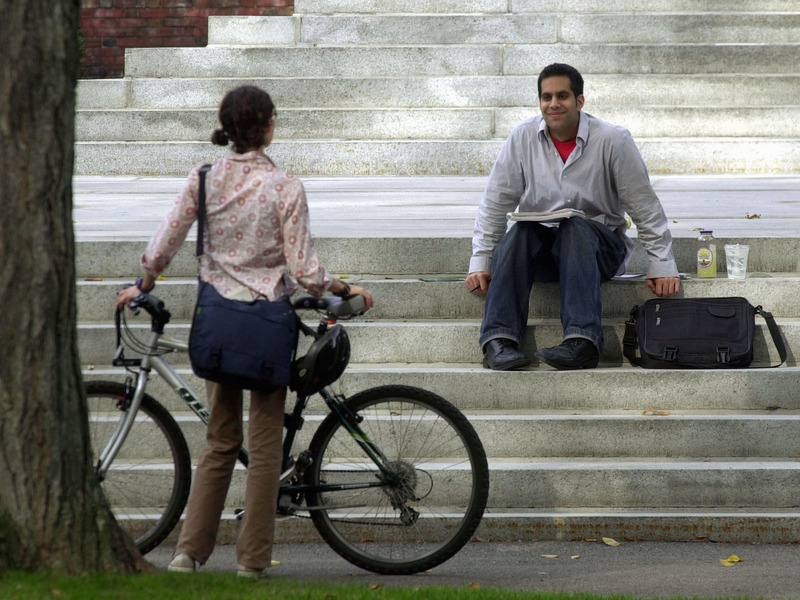 It turns out that going to Harvard looks a lot like attending any other US college. It’s no question that Harvard is considered one of the most prestigious universities in the world. Some of the greatest minds have come out of the 400-year-old institution, like Facebook founder Mark Zuckerberg, Bill Gates, eight presidents – the list goes on. 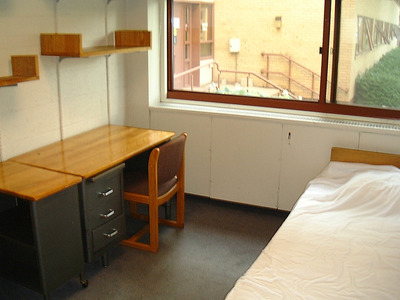 As a result, people apply that same level of prestige and luxury to how they perceive life at the college. 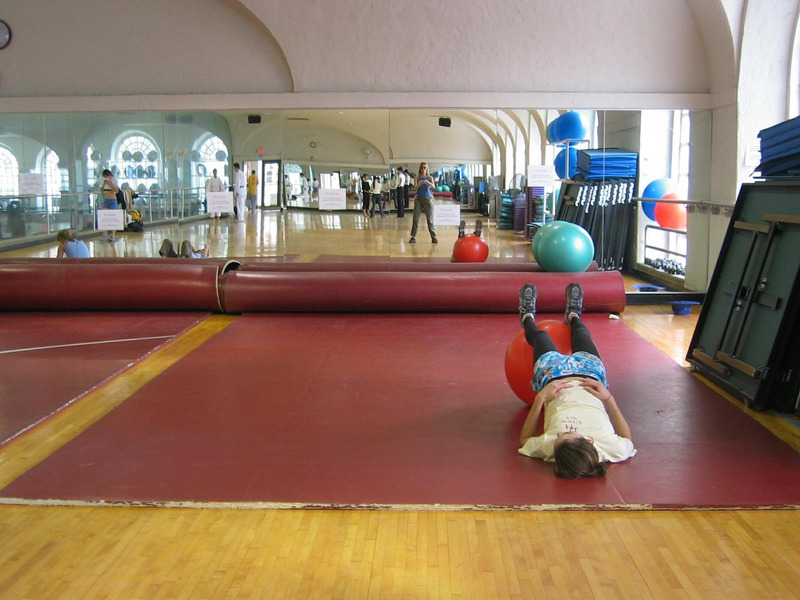 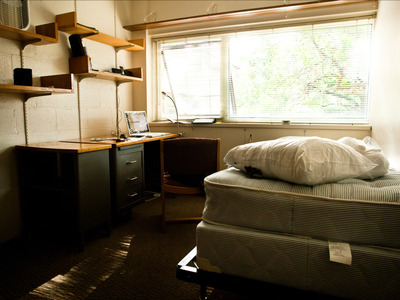 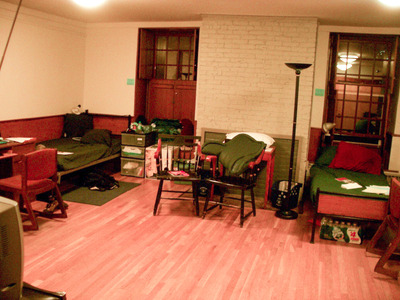 Fancy dormitories with spacious rooms and spectacular meals 24/7 are some of the things people think Harvard students are treated to during their college experience. 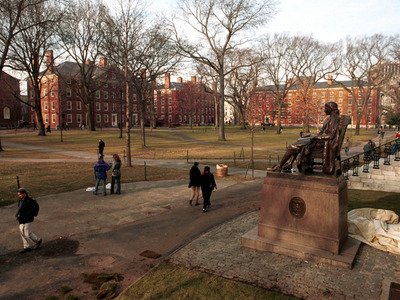 But in reality, going to Harvard looks a lot like going to any other university in the US. 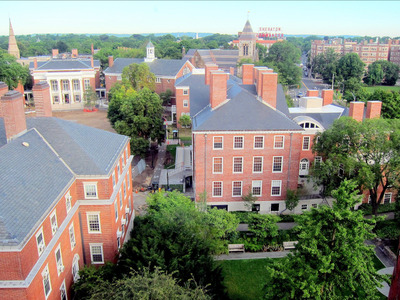 Harvard University is located in Cambridge, Massachusetts, about 20 minutes west of downtown Boston by car. 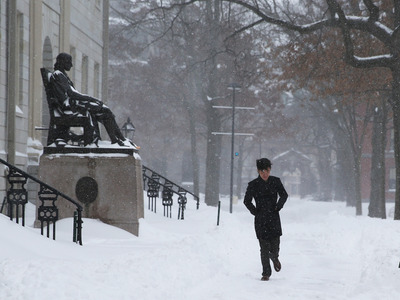 It’s the hardest college to gain acceptance to in the US. 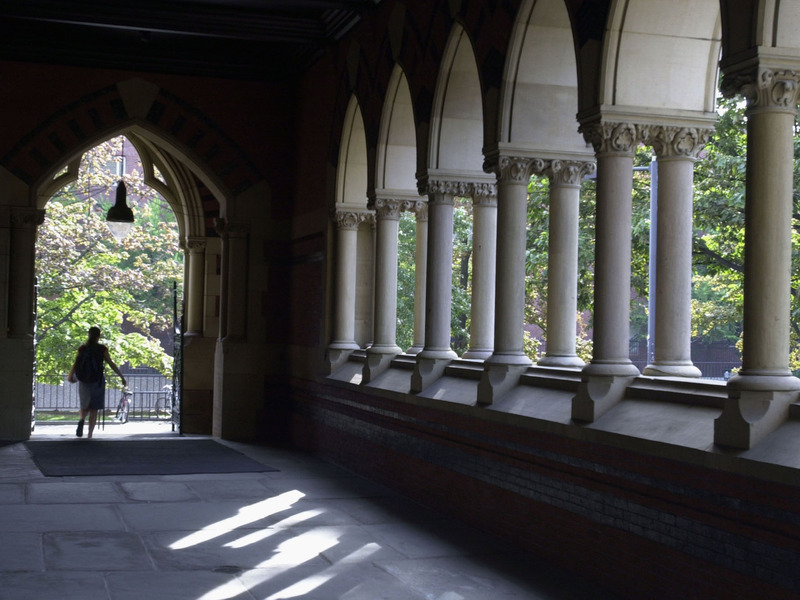 The school rejects more than 90% of applicants. 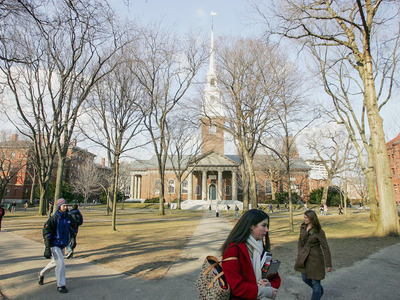 It’s one of the most expensive schools in the nation, with tuition, room and board, and other fees costing north of $US60,000 a year. As a result, the institution and its graduates have garnered a prestigious reputation. 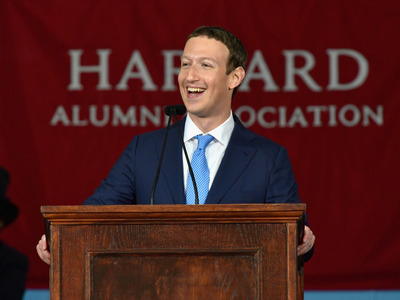 After all, Facebook founder Mark Zuckerberg attended before famously dropping out — and now he runs one of the largest tech companies in the world. 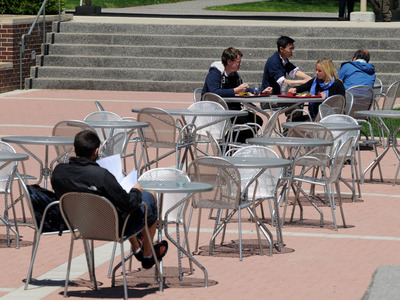 And how can we forget Elle Woods’ level of genius? 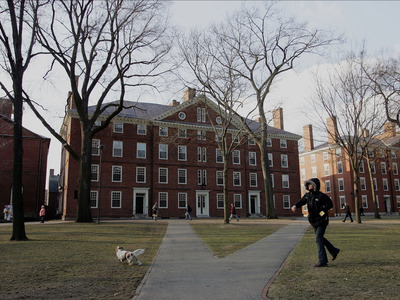 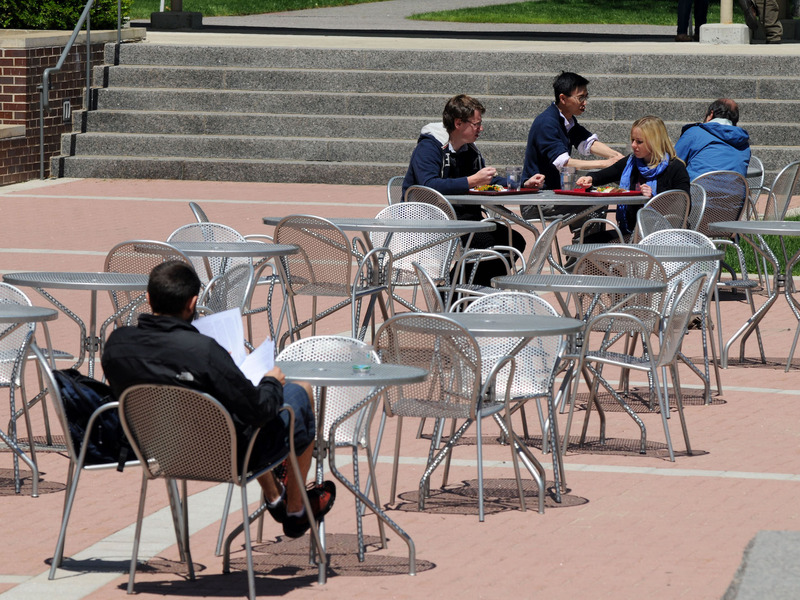 … but in reality, life at Harvard looks a lot like it does at other typical American universities. 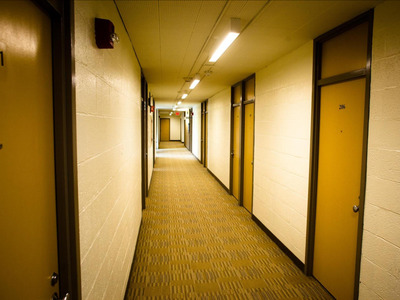 Especially when it comes to living in dorms. Overall, the dormitories are decades old and weren’t built to accommodate the vast amount of students that they now house. About 98% of students at Harvard live in housing owned, operated, or affiliated with the school. … so much so that students have been known to remove the doors from their closets because there isn’t enough space for them to open. And they could also use some updating —most dorms don’t have air conditioning. … they get something more like this, a unit in the Gropius Complex. 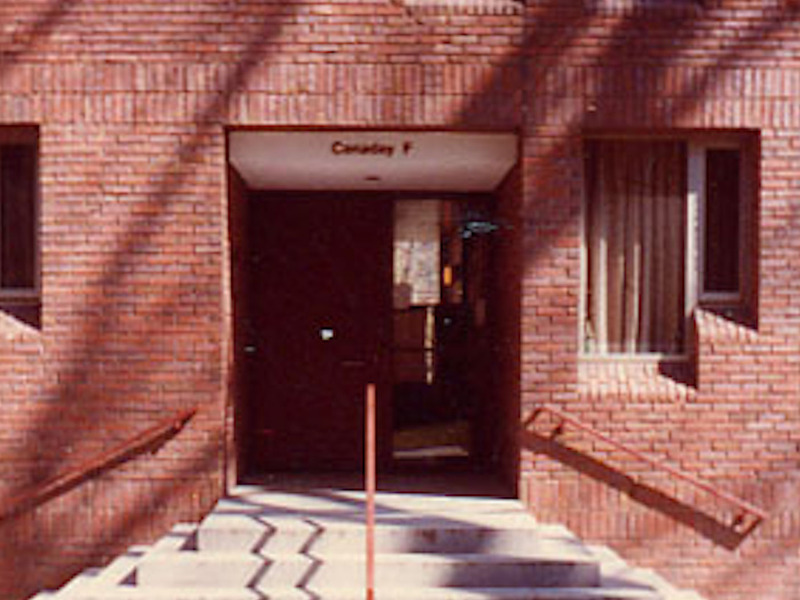 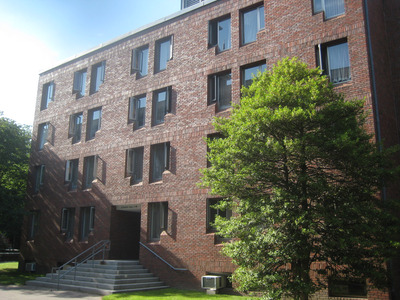 The complex has five dorms for Harvard Law students. 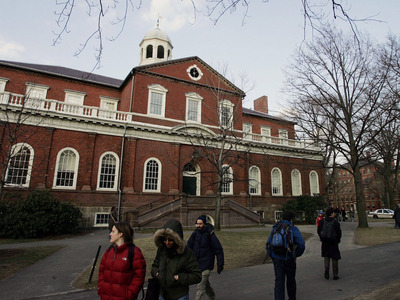 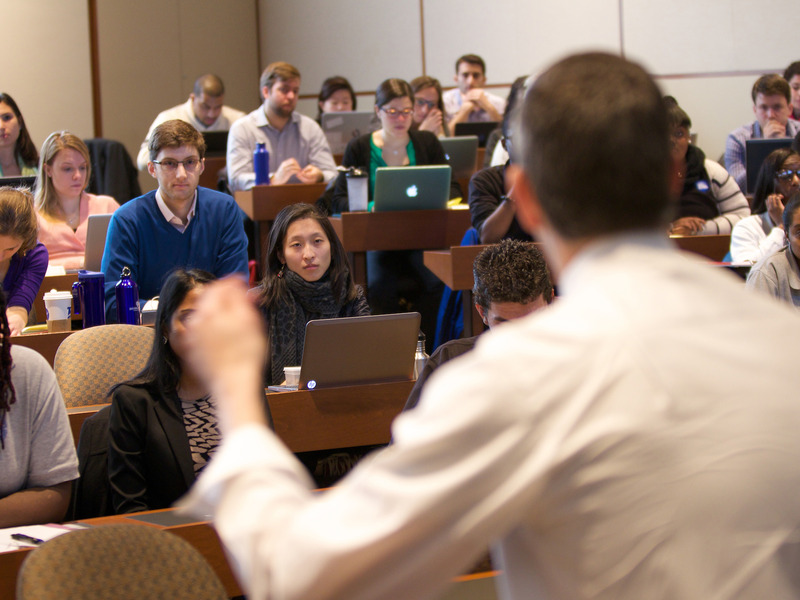 … which is the average class size at Harvard as well. 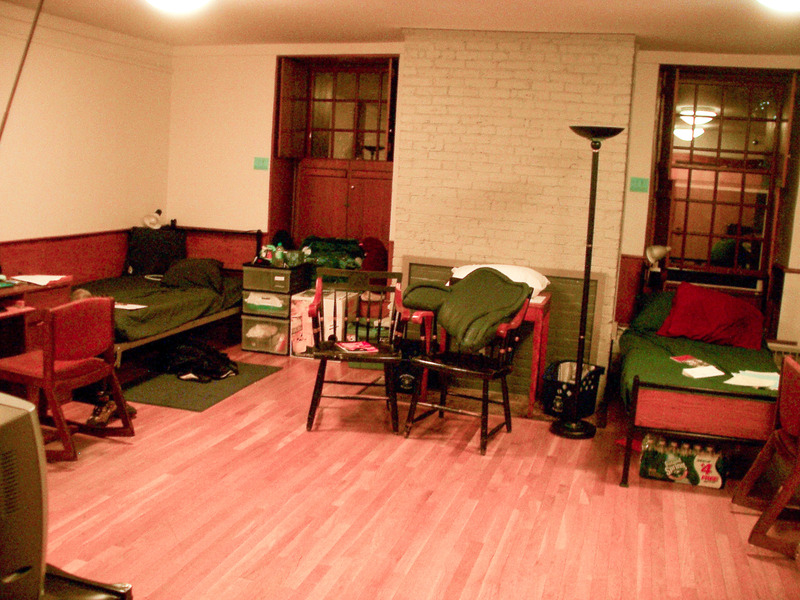 Living in one gets you an “extra-long twin bed” and shared bathrooms and kitchens. Gropius units are also some of the cheapest options on-campus, with semester prices between $US3,000 and $US6,000. 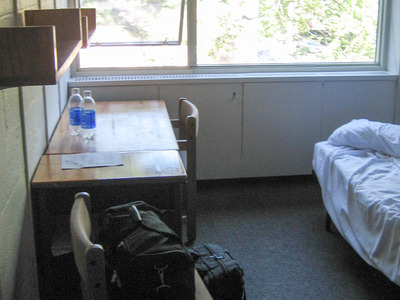 So you’re getting what you pay for. 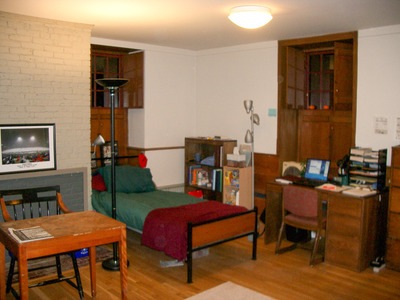 Other dormitories, like the first-year house of Stoughton, feature a large single room layout with two beds. 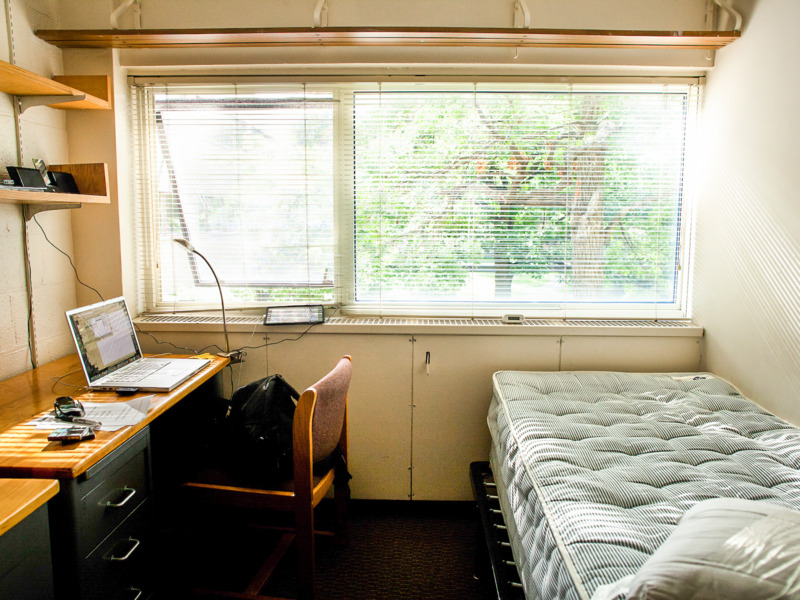 Rooms are spacious with windows. There’s plenty of space for company in the unit. 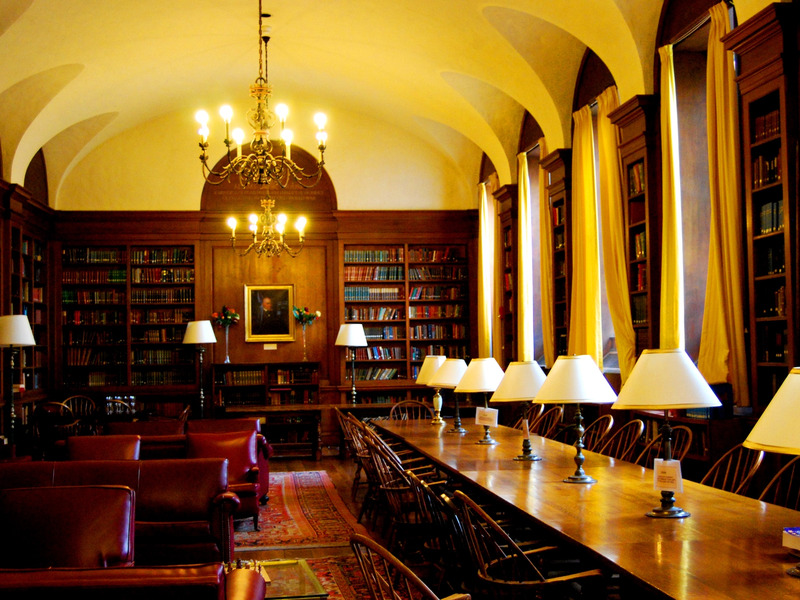 … and a library in the college’s Adam House. The Lowell House sports a beautiful common area. 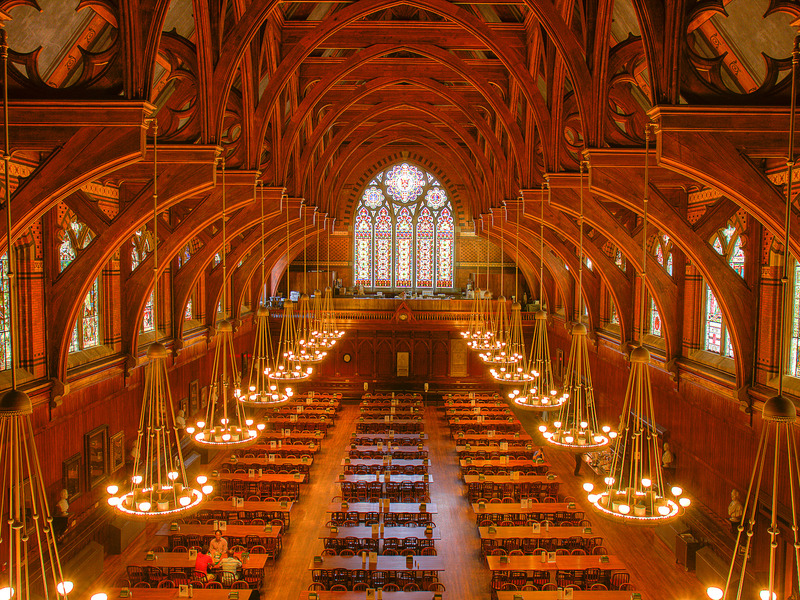 Over in Harvard Yard, Harvard’s original campus, there’s the renowned Widener Library, filled with three million books spanning 50 miles of shelves. 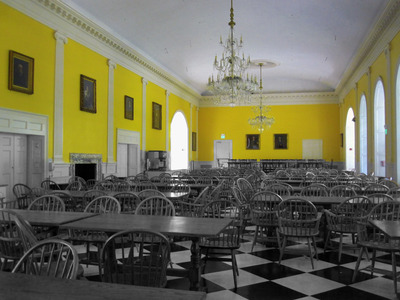 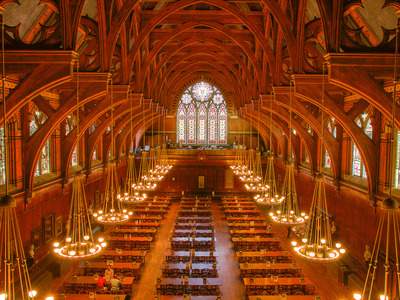 And then there’s the majestic Annenberg, the dining hall for first-years that looks like a Harry Potter movie set. 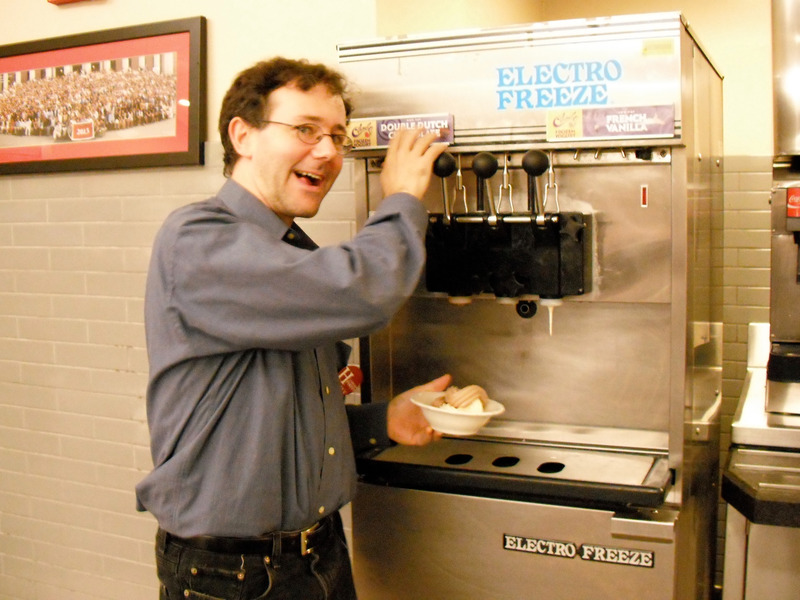 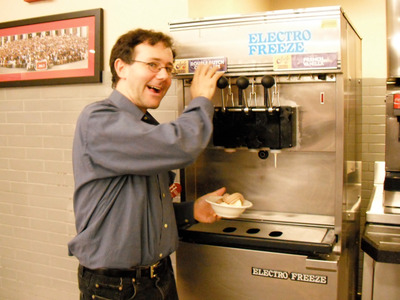 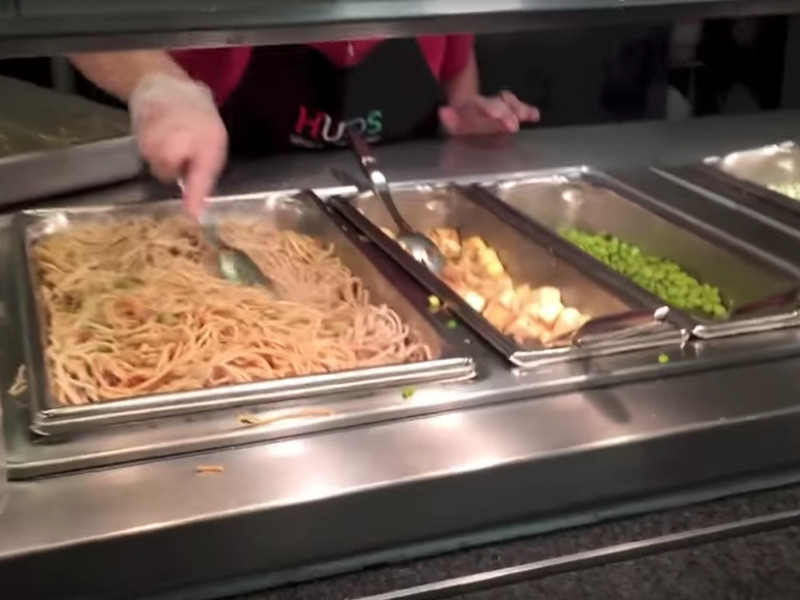 There’s a wide selection of food, including some of your average college meals, like meatball subs and steamed broccoli, and of course some soft serve ice cream. Though the food apparently doesn’t always live up to the cafeteria’s beautiful design. 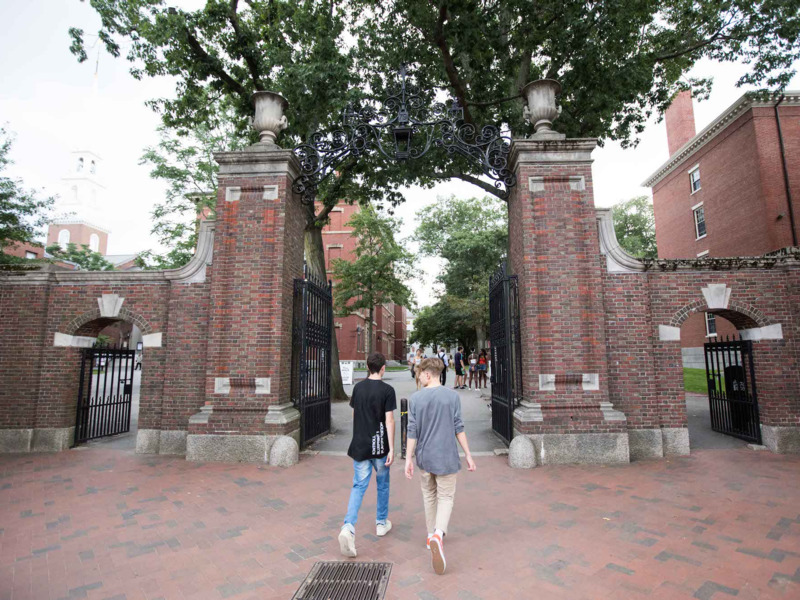 Unlike most college students, people attending Harvard have to get used to the swarms of tourists travelling to the famed school for photo opps. 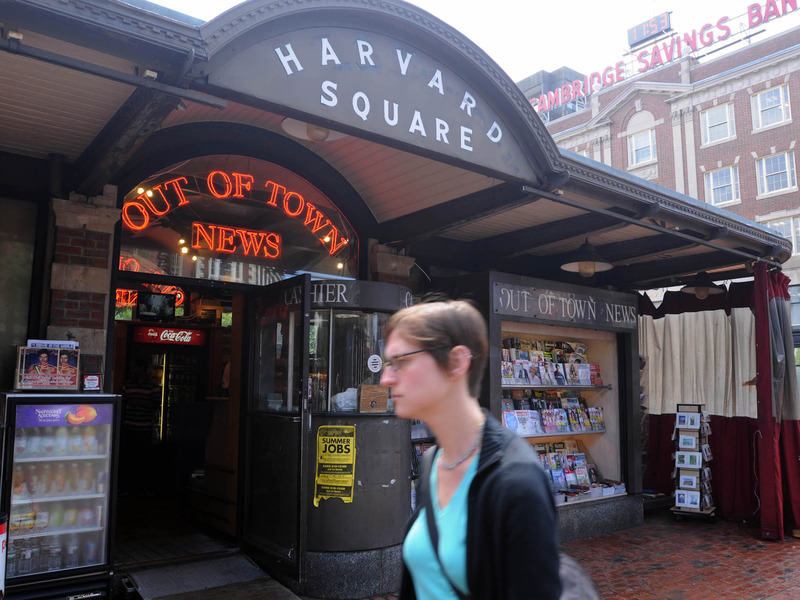 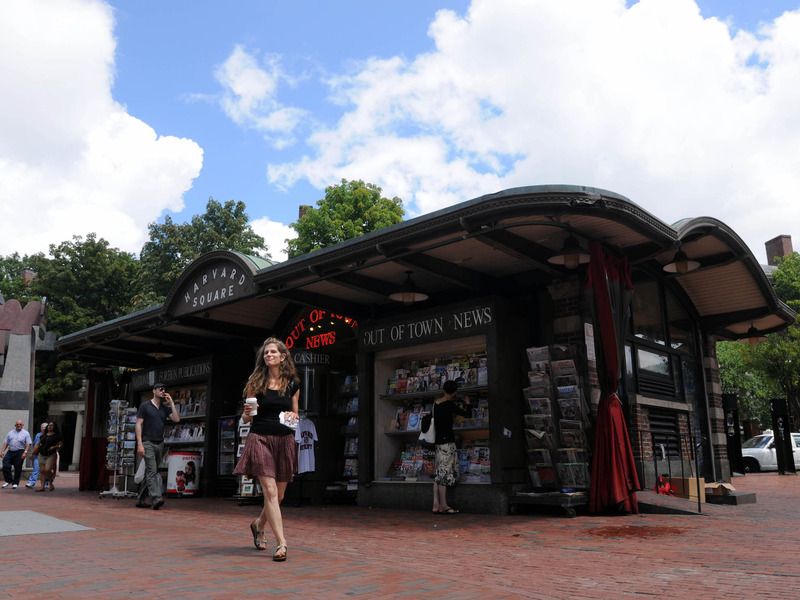 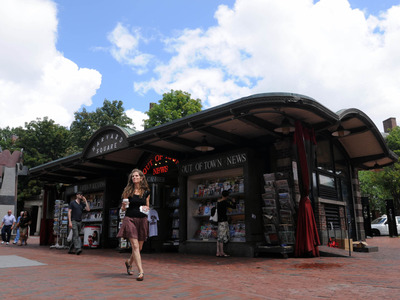 More than 8 million tourists venture to Harvard Square each year. It sits adjacent to Harvard Yard. 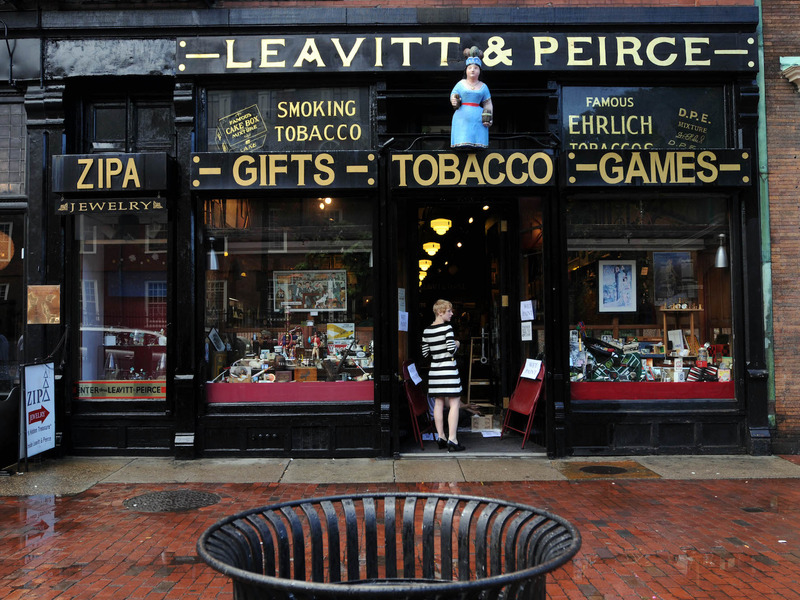 There are coffee shops, restaurants, book stores, shopping, and more in the square. It’s a popular tourist attraction in Cambridge. 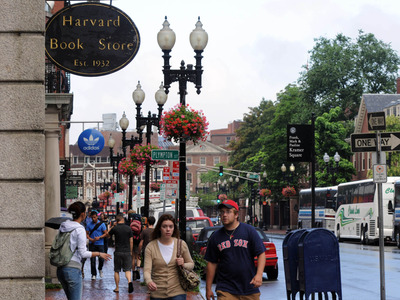 But tourists also come to get a glimpse of Harvard life and its students. 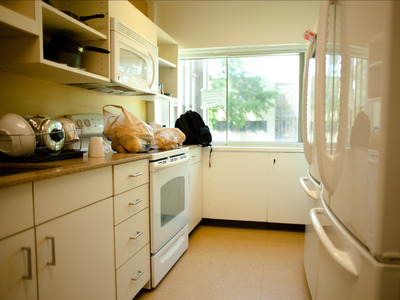 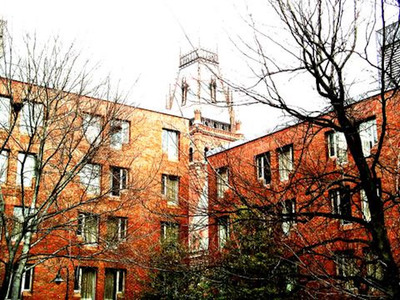 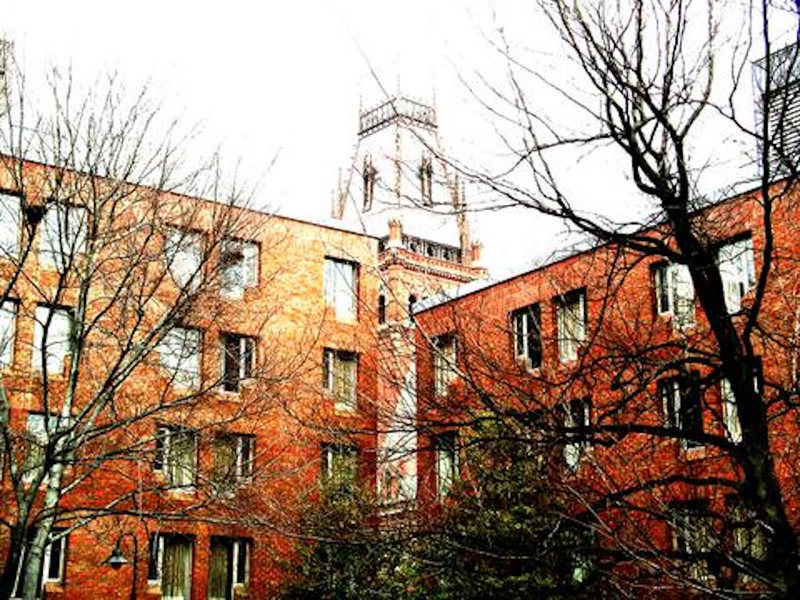 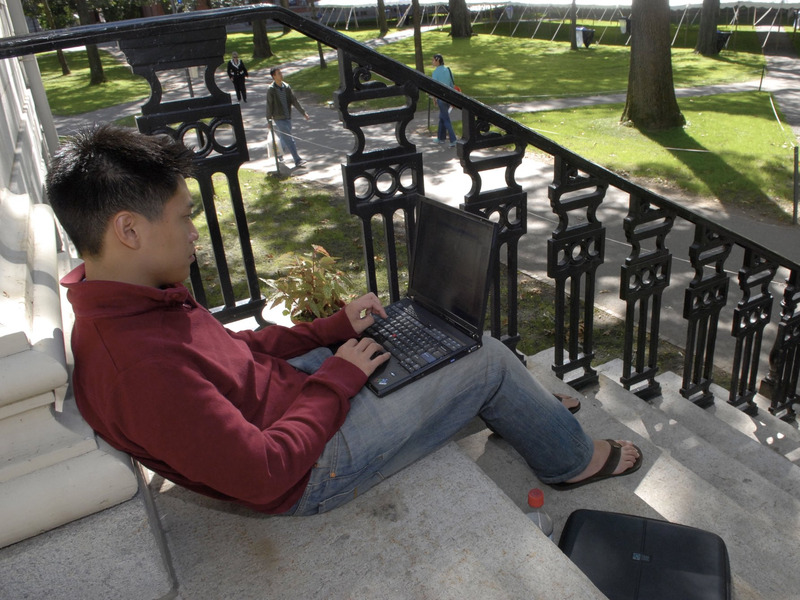 Some students even advise against moving into first-floor units, since tourists have been known to take photos through the windows of buildings on campus. The intrusive photography got so bad that the university had to post signs around campus warning tourists to be respectful of students. 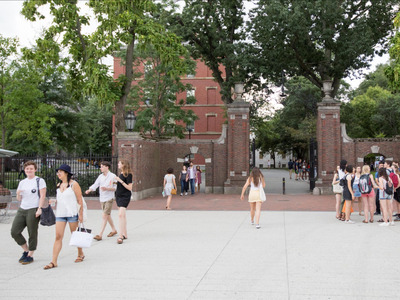 One student told NPR that “you get really used to [the tourists]” as commonplace. 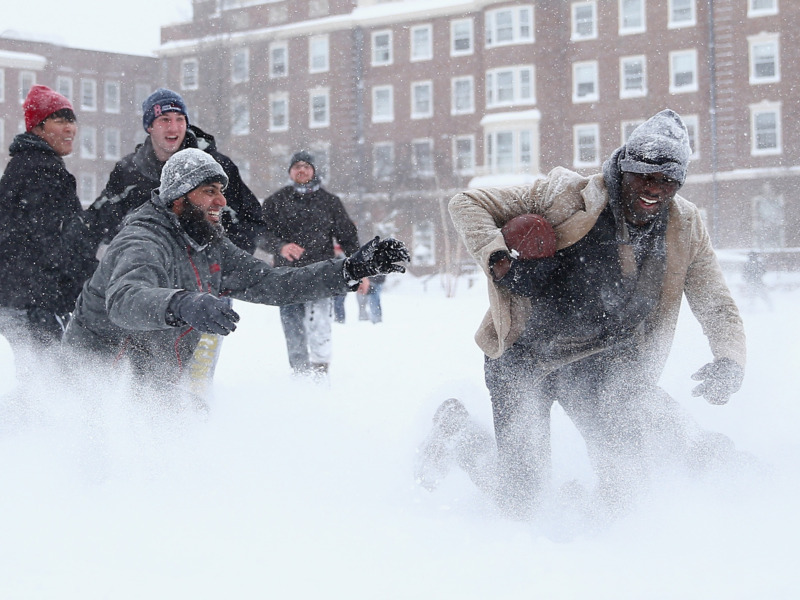 Harvard students also have to battle the elements just like everybody else. 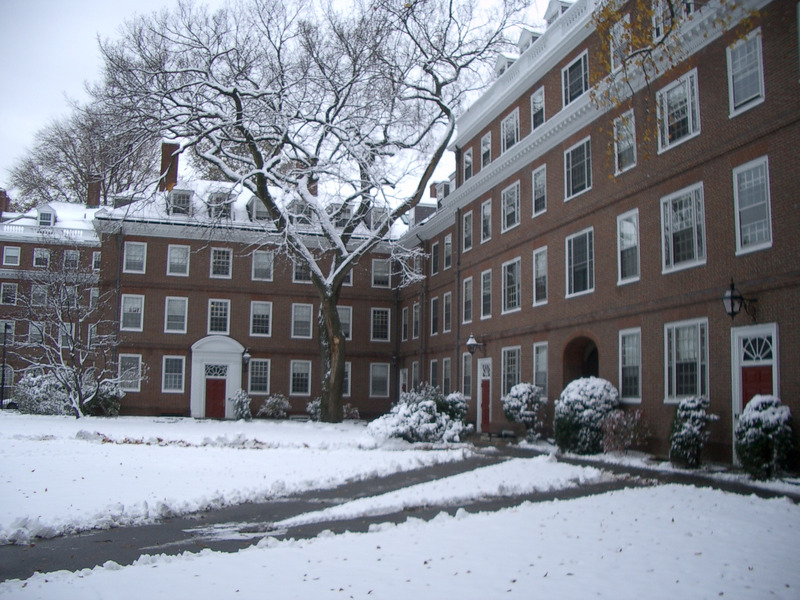 The summers are hot and humid, and air conditioning is scarce. 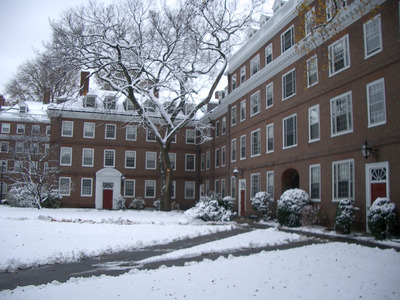 And because Harvard is situated in the northeast, temperatures can hit below 30 degrees Fahrenheit during the coldest months of the year. 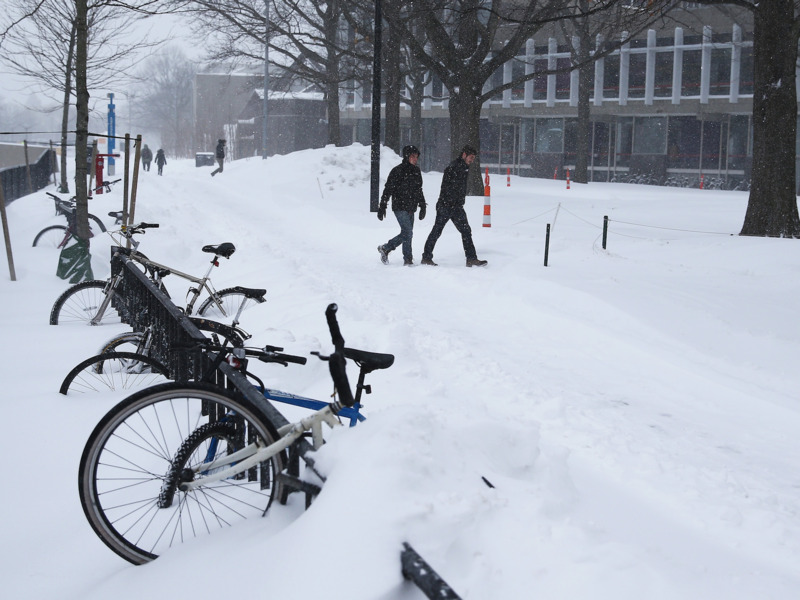 Cambridge sees about 52 inches of snowfall a year. The steam radiators in most dorms can be slow to warm up. 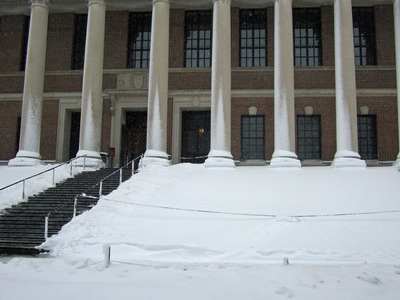 So snow gear and blankets are a must for students. Especially if you get a snow day — yes, Harvard has those — and you plan on taking part in the time-honored tradition of sledding down the snowy slopes of Widener Library. … except that its students graduate from the most reputable university in the world.